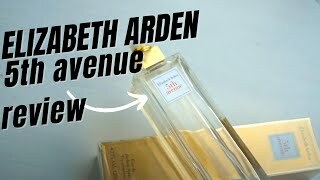 The arden 5th avenue edp for women Milk, Butter & Egg is manufactured by Elizabeth and was added around November 2018. 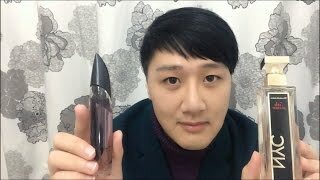 The best price for the Elizabeth Arden 5th Avenue EDP in Nigeria is ₦ 13000 sold at Konga and available with free shipping and delivery within Standard delivery time is 7 days however, this may vary by location and even product. .
Elizabeth Arden 5th Avenue perfume review!